We’re going on the road again! 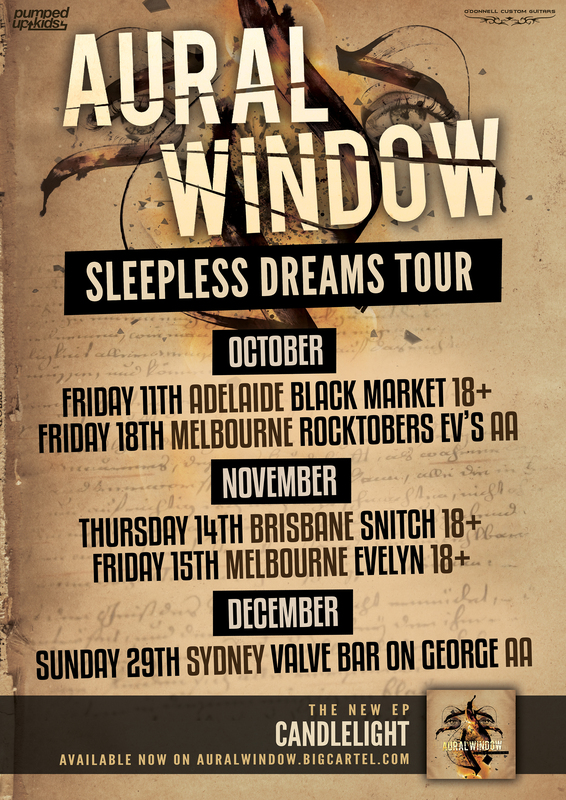 To promote the release of our new record ‘Candlelight EP’, we’ll be visiting all major cities on the Australian East Coast! This is gonna be a fun tour and we wanna see all your faces at the shows!